Our next HR Boot Camp is scheduled for Friday, April 7, 2017! For more details check out our HR Boot Camp Flyer! 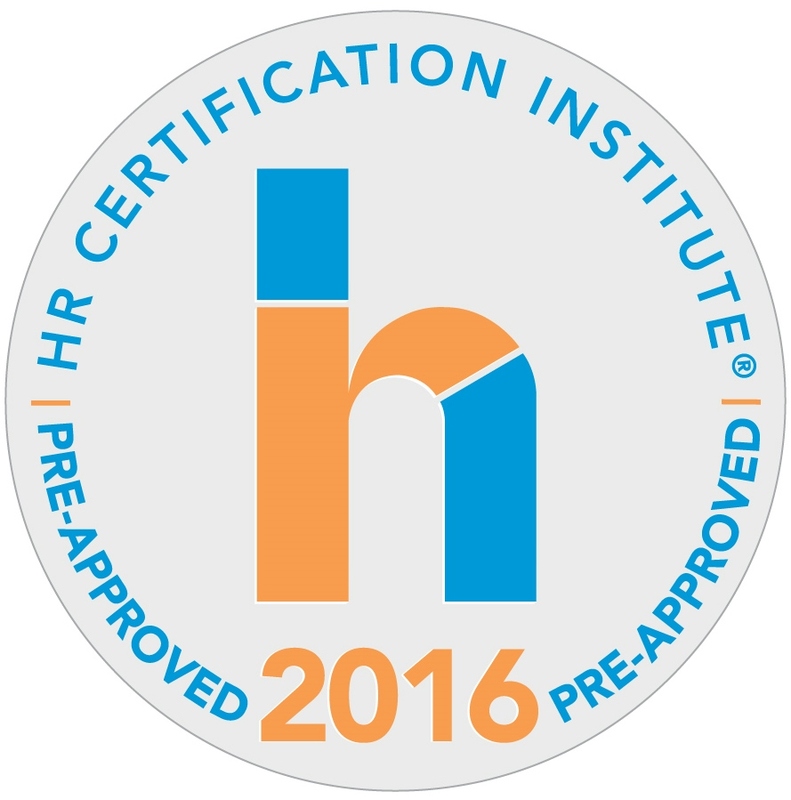 You can earn your recertification credit hours by attending our HR Boot Camp! Our HR Boot Camp has been approved for 2.5 HR (General) recertification credit hours towards PHR, SPHR and GPHR recertification through the HR Certification Institute. Our HR Boot Camp ensures that key employees remain current about company exposure in legal matters surrounding sexual harassment, wage and hour issues, and the proper conduct of employee performance reviews. Regular HR Boot Camp education minimizes the possibility of disruptive and costly lawsuits. The workshop typically becomes a permanent part of HR orientation and ongoing staff training. We ensure that our training curriculum is kept current with external regulations and in-house policy changes. Our HR Boot Camp is designed to train your team to work with employees in the most professional manner to ensure litigation stays out of the workplace. We’re ready to be your HR Boot Camp officers! In a post-seminar evaluation survey, 100% of respondents were very satisfied to satisfied with our HR Boot Camp. We received a lot of positive feedback regarding the high quality of content and presenters. We are excited to share some of our highlighted clips below and hope you’ll join us at our next HR Boot Camp session! Frank Zych, Executive Vice President at HR Knowledge, describes how to turn your Performance Reviews into Performance Previews.